Everything you need to sell your home for the highest price. 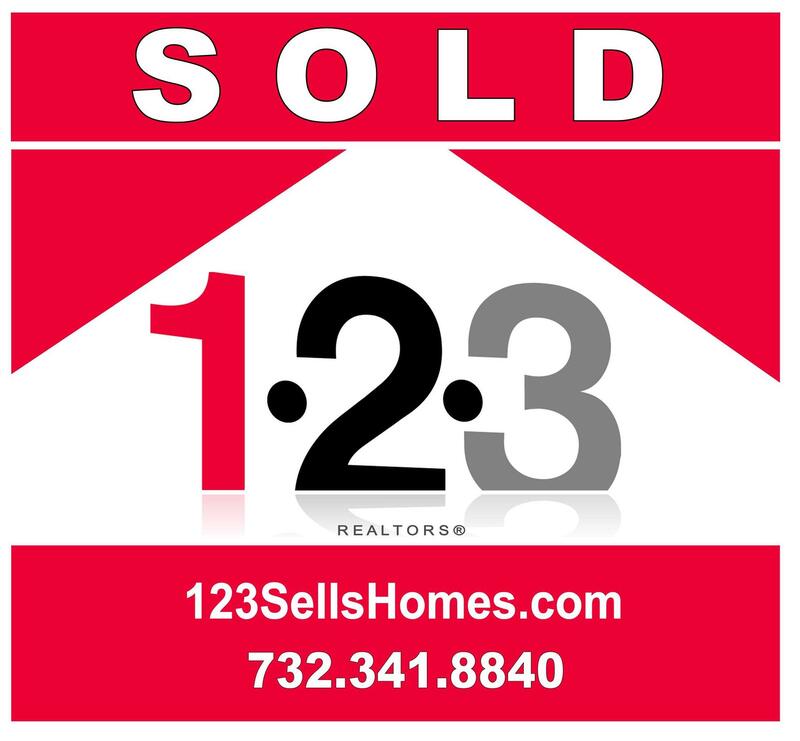 We've been selling Monmouth & Ocean County and all of New Jersey for more than 20 years. Social Media Marketing Program incl. Facebook, Instagram etc. When selling a home, our low Realtor fee marketing plans are the best in the industry. 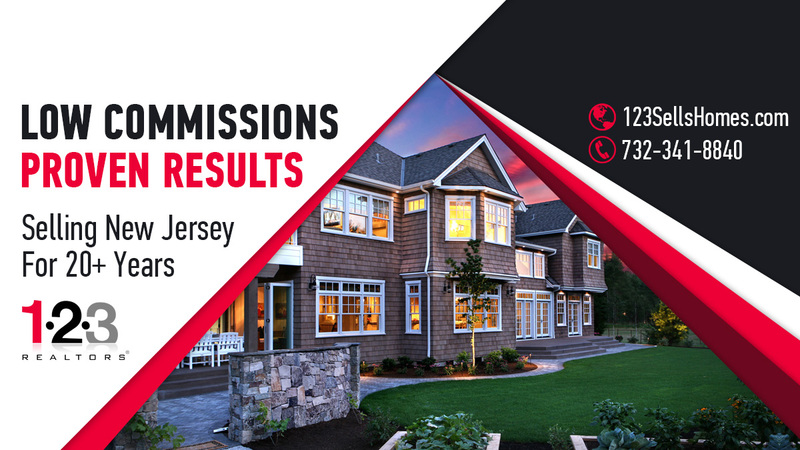 For 20+ years we've been selling homes at Low Real Estate Commissions in Monmouth & Ocean County and across NJ. Many people interested in Selling A Home would like to learn more about and comparing real estate commissions in NJ. These are the wise homeowners. Others don't even consider the Realtor fees. Maybe they don't realize that realtor commissions are not fixed. Some discount realtors don't provide all the services that others do. But if you're selling a home, the truth is that some NJ Discount Real Estate Brokers, like 123, provide all or more services that real estate agents charging thousands more. It's Your Equity! Save on Real Estate Fees by listing your home with us. 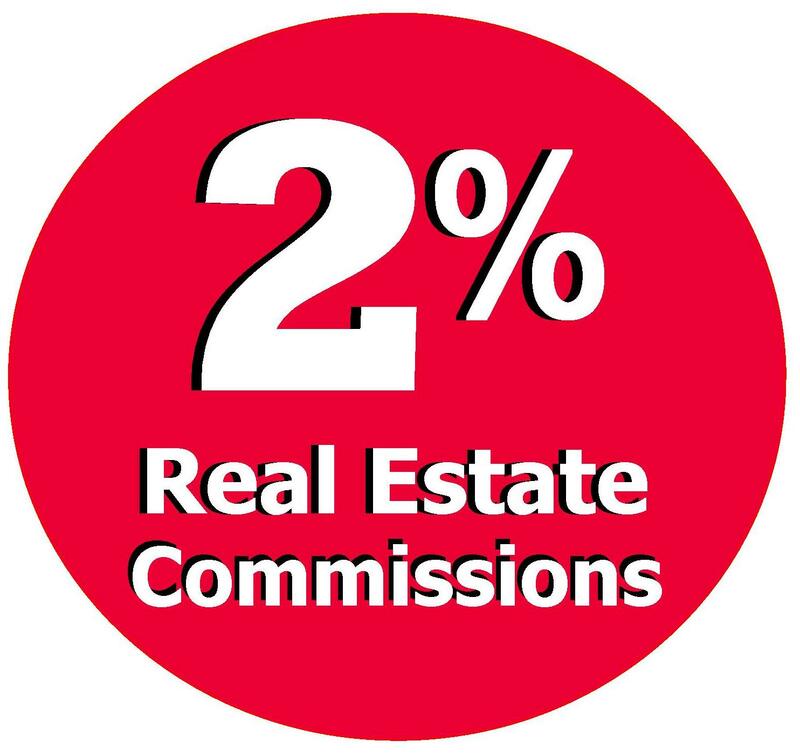 So if you want to Sell Your Home Low Commission, call 123 REALTORS, offering various Low Commission, Discount Real Estate Broker marketing plans including 1% Commissions, 2% Real Estate Commissions, 3% real estate commissions and 3.9%-4% depending on sales price and location. Our Realtor Fees are some of the lowest in the industry, offering Realtors commissions to satisfy every homeowner situation.